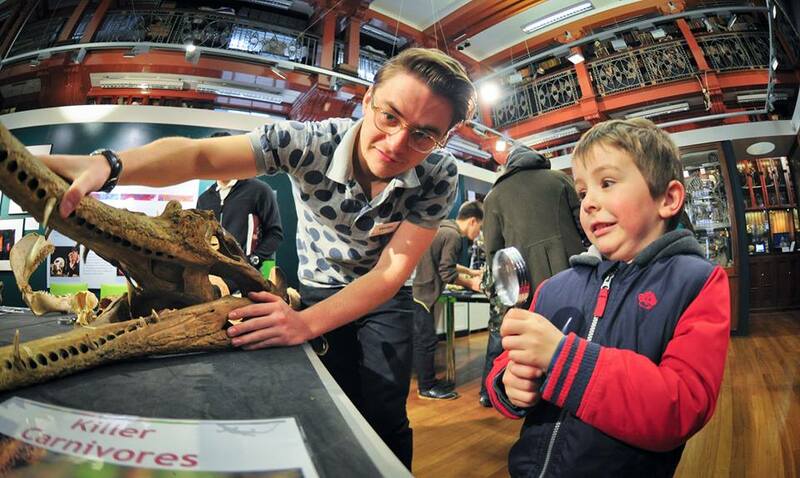 The Grant Museum is the only remaining university zoological museum in London. It houses around 67,000 specimens, covering the whole of the Animal Kingdom. 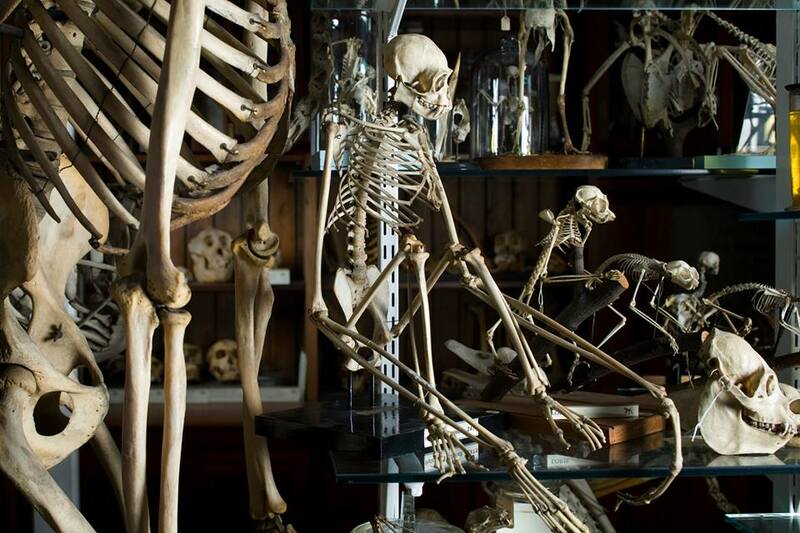 Founded in 1827 as a teaching collection, the Museum is packed full of skeletons, mounted animals and specimens preserved in fluid. Many of the species are now endangered or extinct including the Tasmanian Tiger or Thylacine, the Quagga, and the Dodo.